Salicylic Acid has significant benefits for oily and acne prone skin. It has the ability to normalise sebum production, decongest blocked pores, and as a chemical peel has significant exfoliation benefits. The main ‘issue’ is that it is not soluble in water and so quite difficult to incorporate into water based skin skincare products. 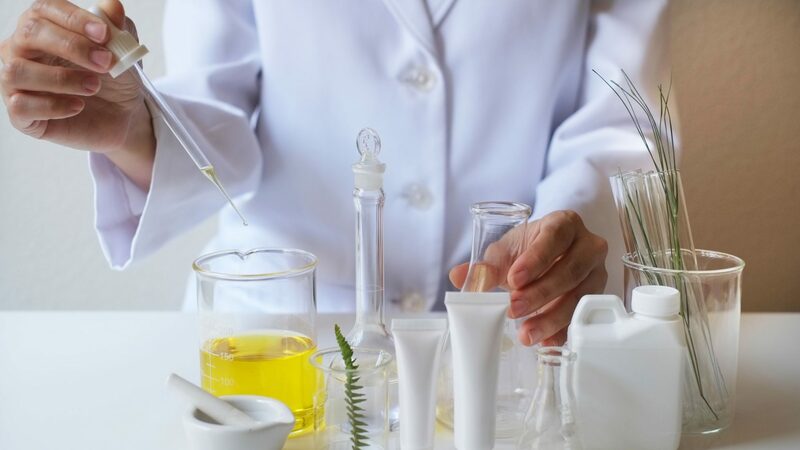 Various agents can be used to solubilise salicylic acid so that it can be incorporated into certain water based products but having to use additional agents and processes is not ideal. We are pleased to offer a completely water soluble version of salicylic acid that avoids all the above issues. This salicylic variant can be easily added to toners, cleansers, creams, lotions and serums. Cautions: Do not combine with alpha hydroxy acids (glycolic, mandelic, lactic acid etc) as the presence of AHAs will cause the salicylic acid to crystallise.